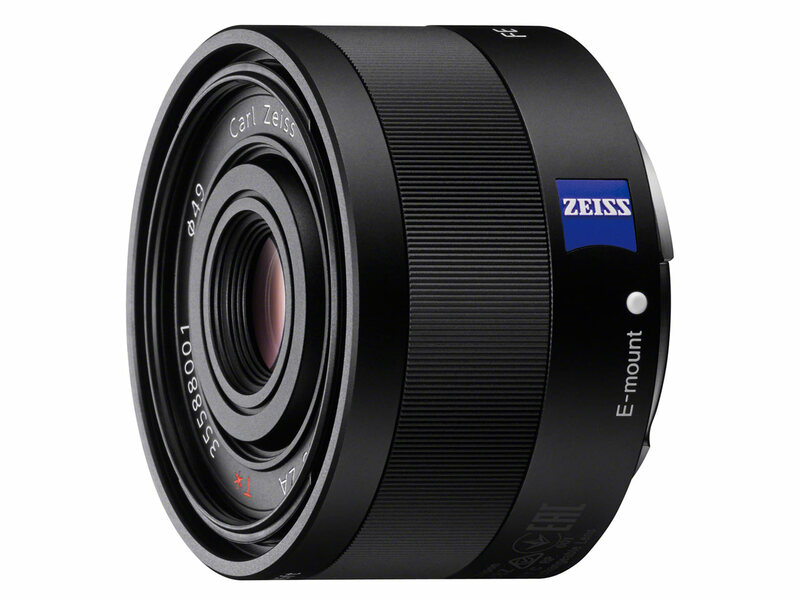 The new Zeiss Sonnar T* F2.8 lens is a wide-angle prime lens that features a popular 35mm focal length and bright maximum F2.8 aperture. Weighing in at only 120g, its unique combination of outstanding optics and small size makes it perfect for street photography, landscapes, interiors, low-light shooting and more. The lens is also dust- and moisture-resistant and has Carl Zeiss T* coating for reducing glare and higher contrast and detail in images.